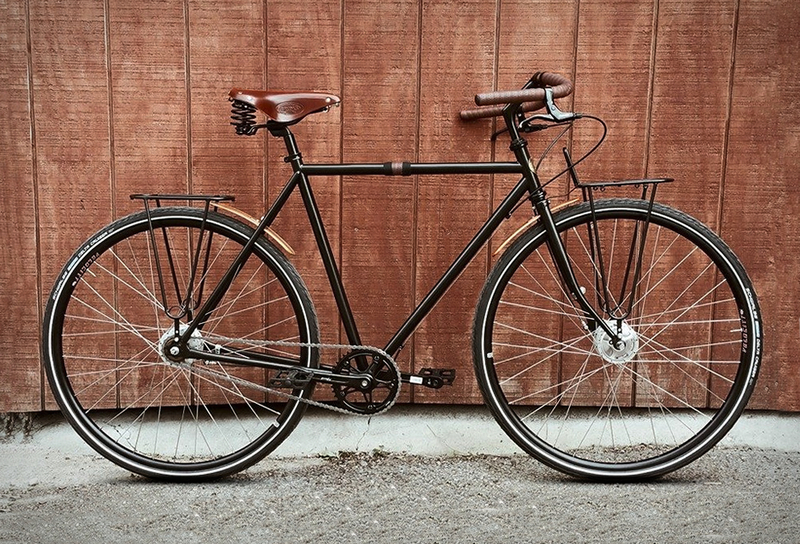 Chicago-based Heritage Bicycles make city bikes perfect for daily commuting with classic style. Built entirely in the USA with great attention to detail, The Heritage Chief features a conventional diamond frame handcrafted with American High-Tensile steel, and comes with handsome details like plush saddles, mustache handlebars, and double-wall alloy rims. 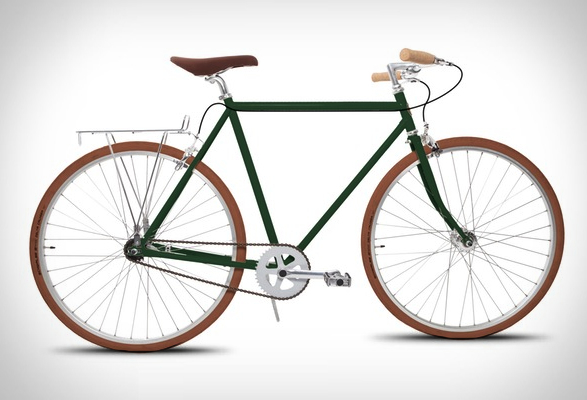 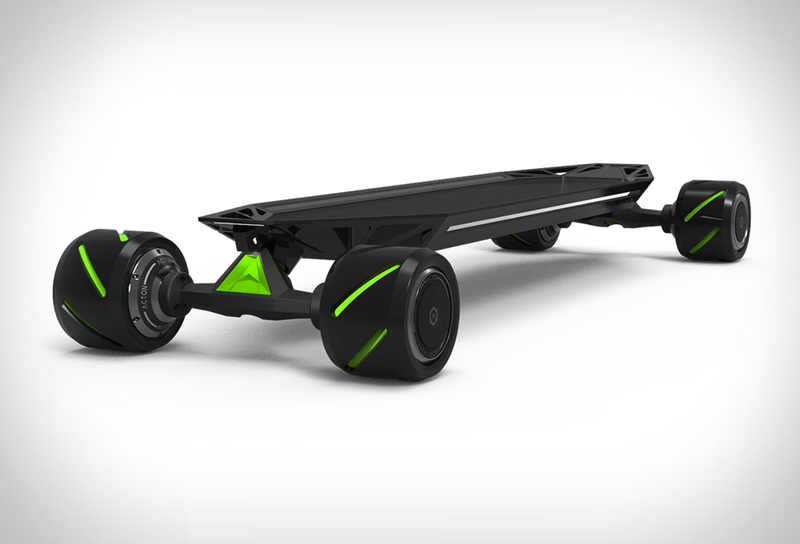 Build your own custom bicycle with commute-ready elements at Heritage, or grab one now at a special discount price $899 $999 at Huckberry. 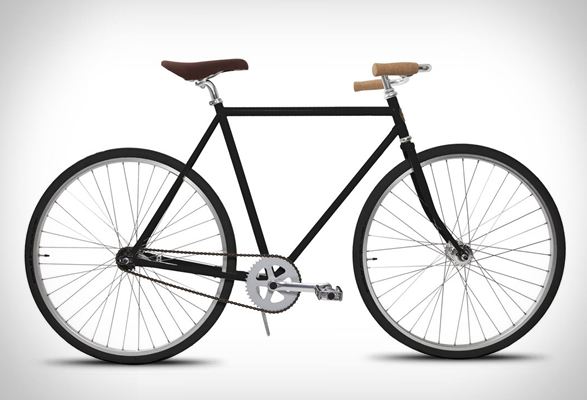 Heritage Bicycles from Philip Giancola on Vimeo.